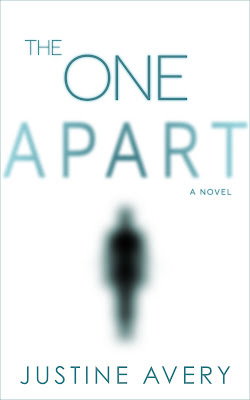 The One Apart ~ ~ Blog Tour Promo & Giveaway! 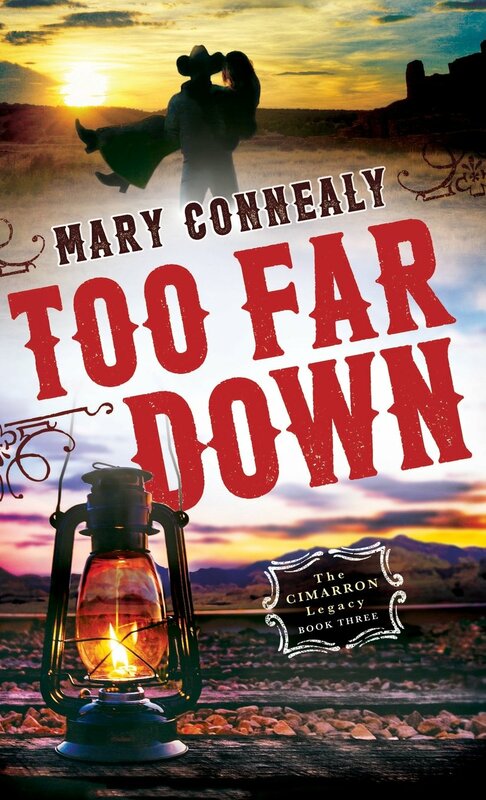 Too Far Down ~~Special Features Blog Tour & Giveaway! Having returned home to the ranch, Cole Boden finds himself caught between missing his time back east and appreciating all that New Mexico Territory offers. Sure, he fights with his siblings now and then, but he does care for them. He enjoys his new job running the mine and, when he's honest, he admits that Melanie Blake captures his interest in a way no other woman ever has. Melanie has been a friend to the Bodens forever. 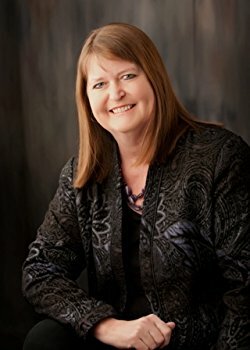 A cowgirl who is more comfortable with horses and lassoes than people, she never expected to find herself falling for someone, particularly for refined Cole Boden, a Harvard graduate who can't seem to make up his mind about staying in New Mexico. When a deadly explosion damages the CR Mining Company, the Bodens realize their troubles are not behind them as they thought. Shadowy forces are still working against them. Melanie is determined to help Cole and the family finally put an end to the danger that's threatened all of them. But will putting herself in harm's way be more dangerous than anyone expected? 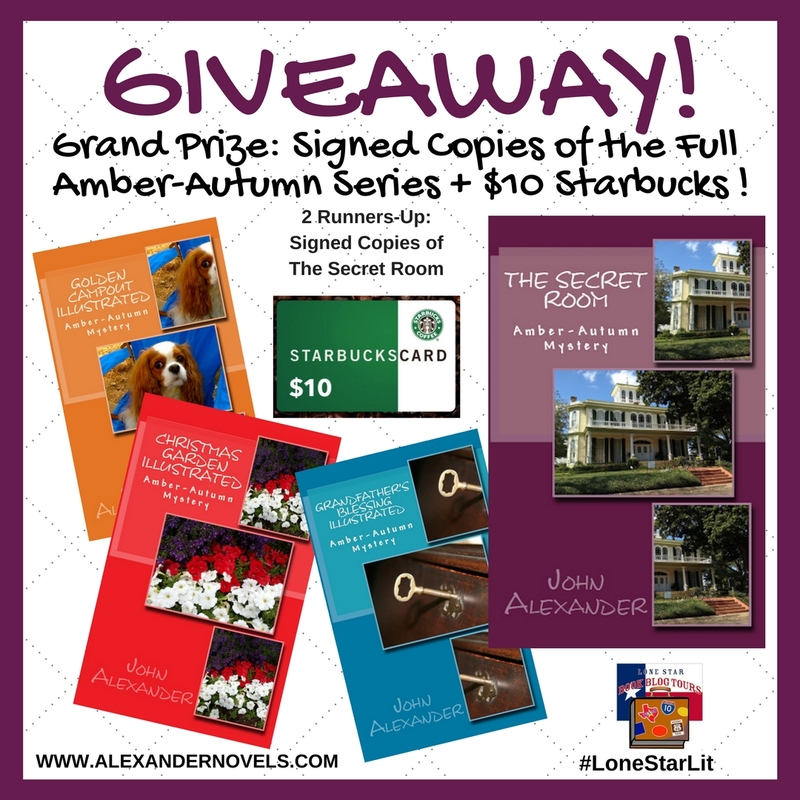 The Secret Room ~ ~ Blog Tour, Book Trailer, & Giveaway! Amber and Autumn, elementary school sisters, don’t seek out problems to solve, but they often find themselves engaged in uncovering truths, solving mysteries, and helping others in the process. Autumn’s natural curiosity, combined with her boldness, leads her to push for answers to anything she does not understand. Amber, her older sister, more cautious and easily spooked, prefers to let Autumn drive ahead to solve mysteries which come their way, but her keen skills of observation often lead to the resolutions they seek. In The Secret Room, the girls, during their stay at a B&B, discover a long-forgotten room in the attic and uncover its secrets. 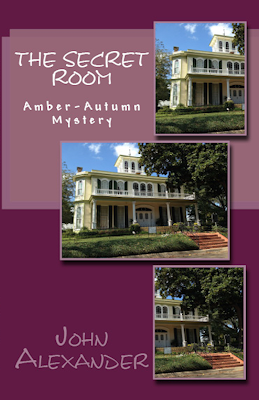 The story takes place at the House of Seasons, a bed-and-breakfast in historic Jefferson, Texas. Their quest to uncover secrets takes the girls on a journey through Jefferson history including a cemetery, a river boat tour, and even an evening ghost walk. John writes chapter books that appeal to elementary school children to capture their imagination and help them discover the love of reading early in life. John lives in Frisco, Texas with his beautiful wife and his King Charles Cavalier Spaniel, Charlie Brown. John spent his childhood in a small town in east Texas. He attended college at the University of Texas earning a BS in Physics and a BA in Math (minor in Computer Science). His years in the high-tech industry, most of it on the “bleeding edge,” allowed him to develop new technology with software. John had the privilege of co-authoring two editions of CallManager Fundamentals. 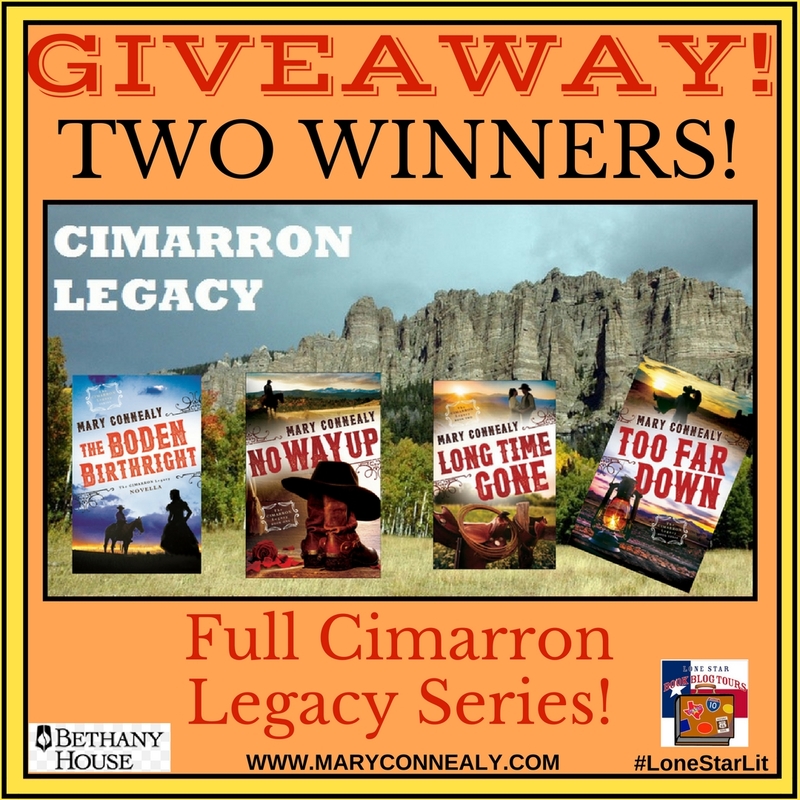 The two books sold over 23,000 copies, exceeding the publisher’s goal of 8,000. 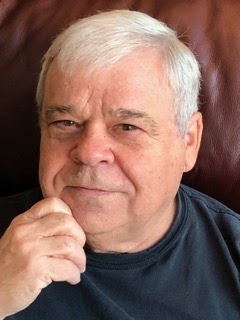 Having discovered his love for writing while still working in high tech, he began writing fiction in his spare time and published The Enclave, a mystery / suspense novel, in 2010. After leaving high-tech in 2014, he now spends full time pursuing his writing passion. He loves writing books that help children discover early in life that reading is a fun adventure. He recently released illustrated editions of the first three books in the Amber-Autumn mystery series: Christmas Garden Illustrated, Grandfather’s Blessing Illustrated, and Golden Campout Illustrated. The Secret Room is the fourth book in the series. 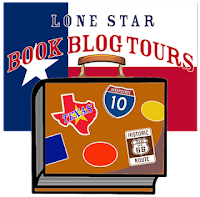 Chicano Soul ~ Blog Tour, Excerpt, & Review! 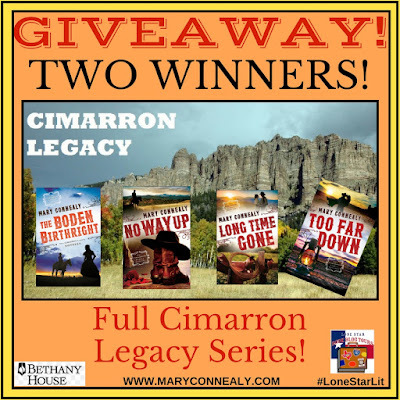 Lamar's Folly ~ ~ Blog Tour & Book Launch! 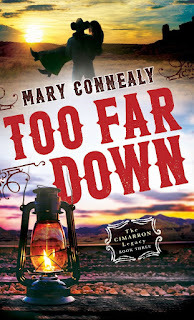 Too Far Down Showcase Blog Tour! Haven ~ ~ Blog Tour, Review, & Giveaway! Sea of Rust ~ ~ ~ Blog Tour Promo & Audio Clip!